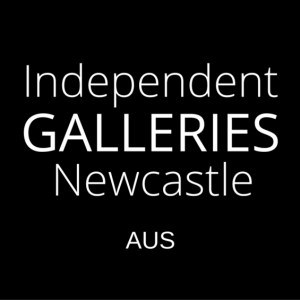 Hunter Arts Network is proud to announce we are a 2018 supporter of Newcastle Art initiative Independent Galleries Newcastle. 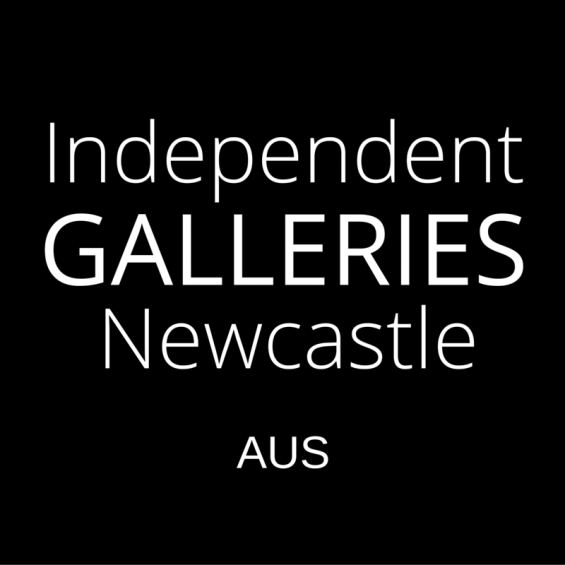 Founded in 2016 by Newcastle based artist and gallery owner, Ahn Wells in order to advocate, support and promote independent and artist-run galleries located in Newcastle, Australia. By creating this group, Wells aims to lift the profile of self-funded Newcastle galleries to the wider community in order to ensure the long-term sustainability of these important gallery spaces to art and artists in Newcastle and beyond.